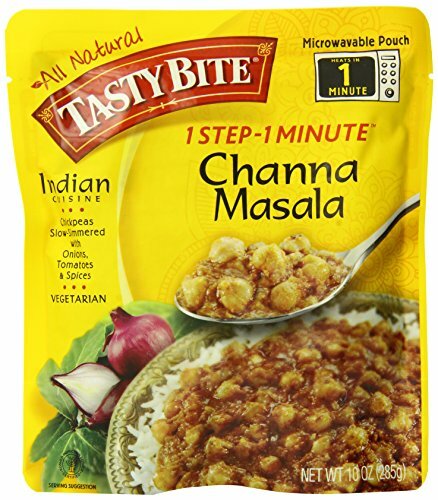 Tasty bite all natural channa masala it's a chickpeas slow simmered with onions, tomatoes and spices. If you have any questions about this product by Tasty Bite, contact us by completing and submitting the form below. If you are looking for a specif part number, please include it with your message. LEENA SPICES - Biryani, Garam Masala, Tandoori Powder Seasoning And Tikka Marinade Blend Rub - Best Selling Mix For Indian Pakistani Herbs And Spice.